In its interim shareholder’s report, Naspers stated that it had acquired the remaining 49 per cent stake for $190 million in April 2018. The investor already had a 51 per cent controlling stake in dubizzle, which it acquired in 2013. According to Wamda's calculations, this effectively values dubizzle at about $400 million at the time of the acquisition. 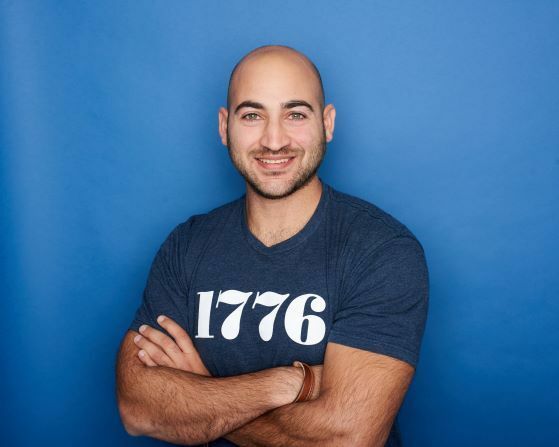 If the valuation was driven by revenues, it is likely that dubizzle’s turnover stands at about $40 million per year as typically, online marketplace companies are valued at 10 times their revenue. However, it would be difficult to determine if the valuation was driven by revenue or if it was a pre-determined valuation at the time of the initial acquisition. "This step is a testament to the amazing decade dubbizle had in this region," said Barry Judge, general manager at dubizzle UAE. "The co-founders also felt that dubizzle is in good hands to move forward to continue its development under OLX Group." Founded in Dubai 2005, dubizzle allows users advertise goods or services and currently operates in eight countries across the Middle East and North Africa (Mena) region including Egypt, Lebanon and Saudi Arabia. Founding partners J.C. Butler and Sim Whatley, sold the majority stake to Naspers back in 2013 for $120 million and stepped down from the day to day running of the company to move back to the US. 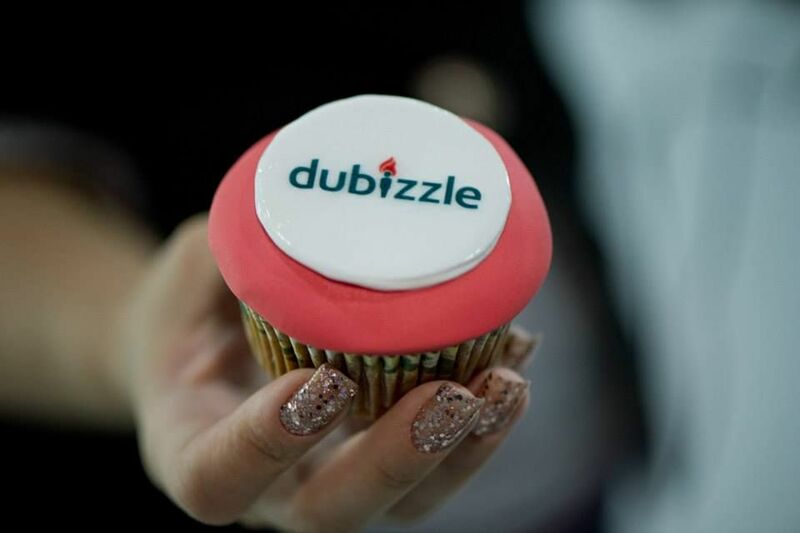 Since then, dubizzle has acquired UAE-based startups Expat Wheels and Wecashanycar as well as Masterkey and Airlist. 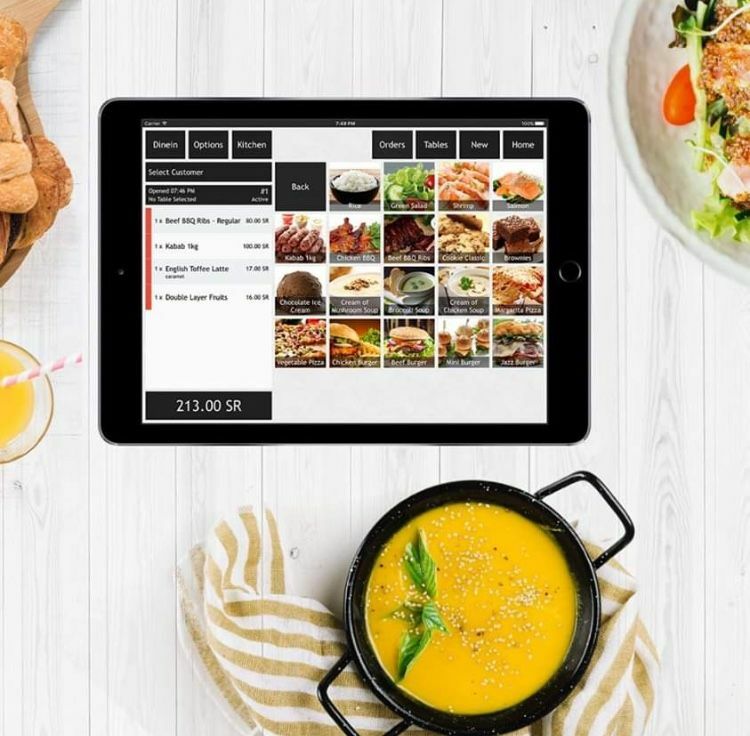 According to Judge, dubizzle is run independently by the local management team and this latest acquisition will not affect the company's day to day operations "in any way". For Naspers, the move was part of its strategy to increase its global presence in classifieds, payments and food-delivery verticals and highlights the potential of the marketplace model in the Middle East region. 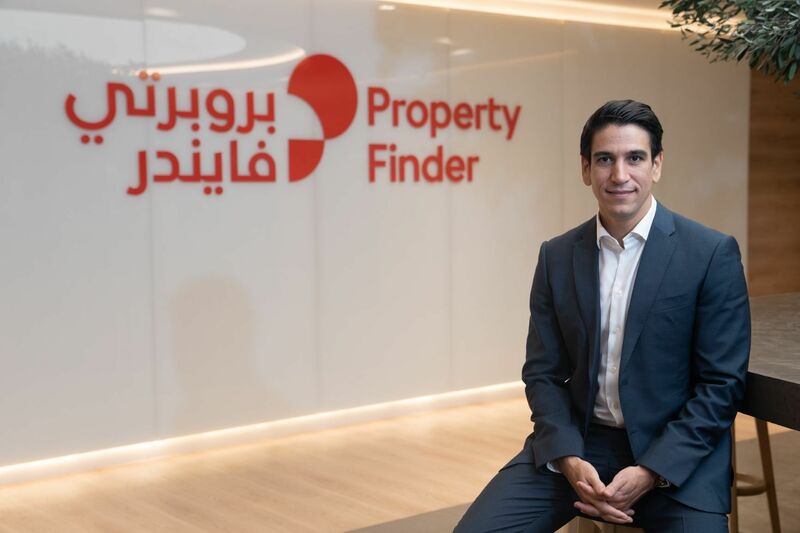 Last year, Property Finder raised $120 million from General Atlantic while in 2017 Namshi’s 51 per cent stake was sold to Emaar for $151 million and Amazon acquired Souq for $580 million reflecting a growing appetite for large exits and marketplace models.